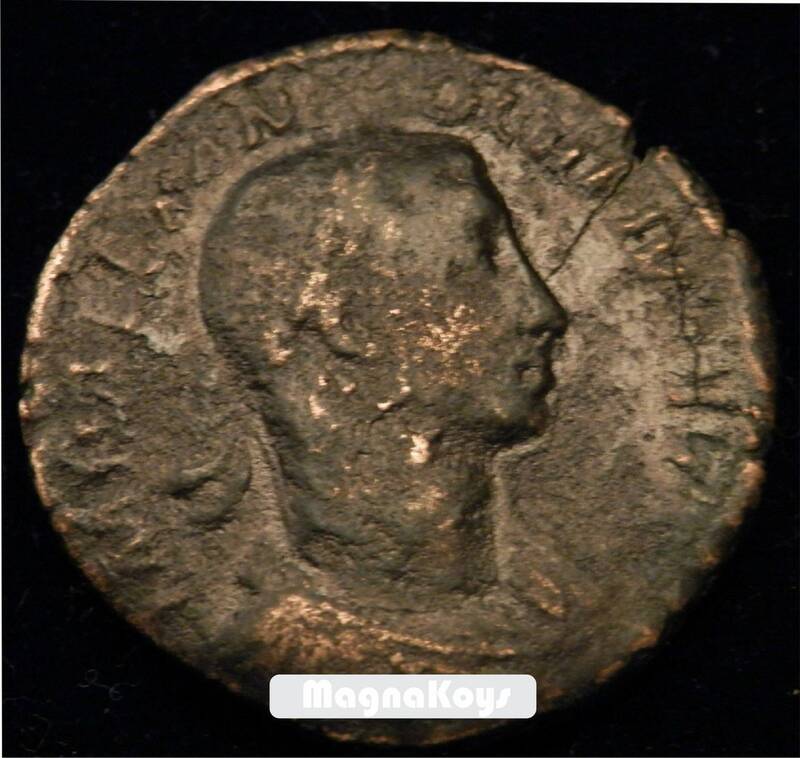 Severus Alexander - Roman Emperor - 222-235 A.D.
Obverse: IMPALEXANDERPIVSAVG - Laureate, draped and cuirassed bust right. 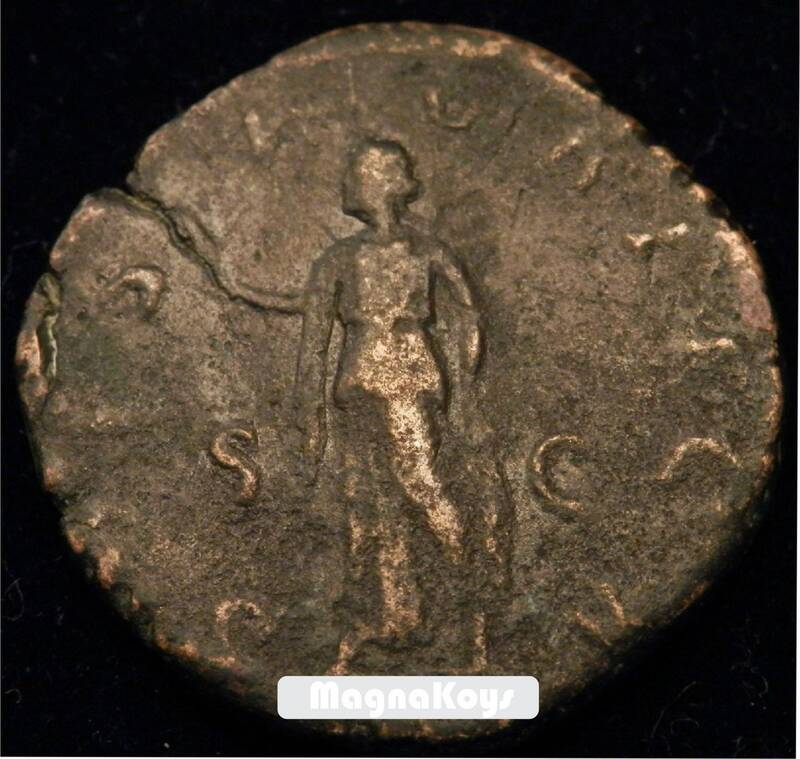 Reverse: SPESPVBLICA - Spes advancing left, holding flower and raising skirt; S C across fields. Size: 30 mm, 15,5 gr. International Buyers Please email to setup shipping.